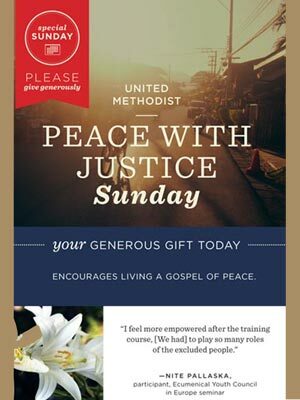 (Sunday before the national observance of Dr. Martin Luther King Jr.’s birthday) strengthens United Methodist outreach to communities in the United States and Puerto Rico, encouraging social justice and work with at-risk youth. 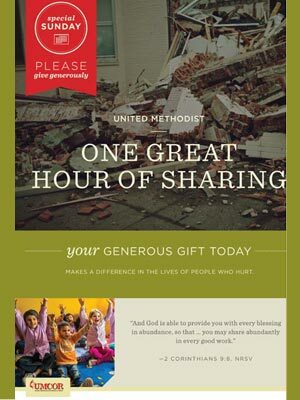 (fourth Sunday in Lent) Previously known as One Great Hour Of Sharing, this Sunday enables the United Methodist Committee on Relief to reach out through worldwide ministries of food, shelter, health and peace. 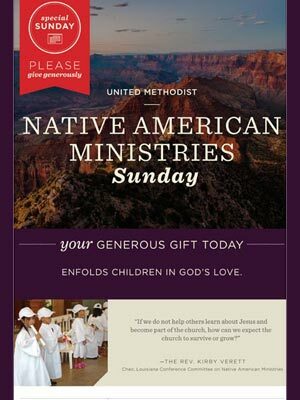 (third Sunday of Easter) nurtures mission with Native Americans and provides scholarships for United Methodist Native American seminarians. 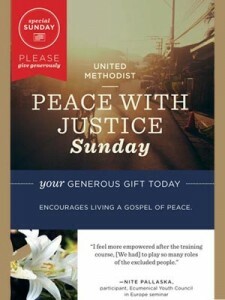 (first Sunday after Pentecost) enables The United Methodist Church to have a voice in advocating for peace and justice through a broad spectrum of global programs. 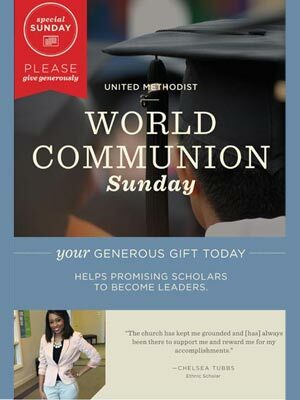 (first Sunday of October) provides scholarships for U.S. racial- and ethnic-minority students and international students, on both undergraduate and graduate levels. 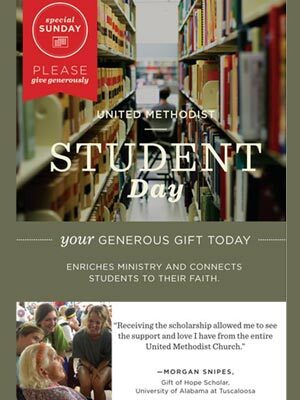 (last Sunday of November) furnishes scholarships and loans for students attending United Methodist-related and other accredited colleges and universities. Four Special Sundays are observed on dates determined by the annual conference. 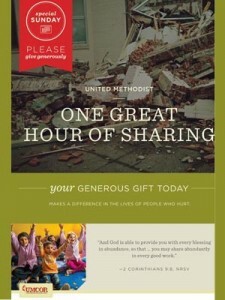 Offerings are used for ministries within the annual conference. Golden Cross Sunday offerings are used for health and welfare ministries in the annual conference. 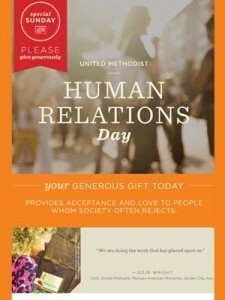 Heritage Sunday (May 24 or the Sunday preceding) is a day for United Methodist congregations to reflect on our heritage, to celebrate where the church has been, how it understands itself as it shapes us today and the meaning of Christian conferencing. Laity Sunday (third Sunday in October) celebrates the ministry of all lay Christians. Organ and Tissue Donor Sunday (second Sunday in November) celebrates organ donation as an act of love and ministry to others in need. 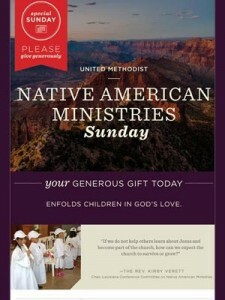 Men’s Ministry Sunday (Sunday designated by the congregation) celebrates men’s ministry in the church and the community.